Today, being able to present information graphically is as important for anyone willing to communicate effectively as writing and presentation skills. Design is as crucial as words, and it should be taught along with them. OK, I admit that this isn't a groundbreaking thought but, hey, I told you that it was just a TFL insight. It's supposed to sound grandiose, even if it may lack any originality or —not the case here— end up being vacuous. Rudolf Arnheim devoted his most famous book to this idea. So did Jean-Luc Doumont; see his elegant Trees, Maps, and Theorems. 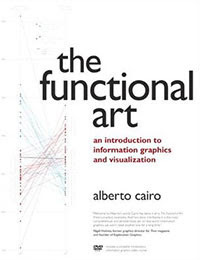 However, I think that the key difference between the past and the present is that books like those cover what people should have been doing for a long time, but didn't: Avoid relying just on words and, instead, learning a bit of color, type, composition, and information visualization as well. Today, I feel that an increasing amount of non-designers are beginning to embrace design without hesitation. Design, they have finally understood, is not something that only professional designers can and should do. I suggest exactly that in my recent video. What was the anecdote that led to the TLF insight? I was invited to speak in Belo Horizonte by SEBRAE, a public institution that offers affordable training to entrepreneurs and small businesses. Guess what their latest big initiative is. They call it the SenseMaking program. 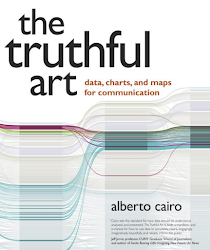 It's based on ideas from traditional sensemaking theory, but when you read their materials —see the beautiful box they give all participants above,— the words "cartography" and "infographics" pop up quite often. Not to mention that they hand out copies of Maeda's The Laws of Simplicity, which is not about infographics per se, but it's loved by all designers I know. 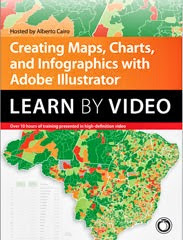 SEBRAE's goal is to teach the basics of graphic and information design to anybody who's interested. Judging from the size of the audience today (200+), they won't run short of students any time soon**. 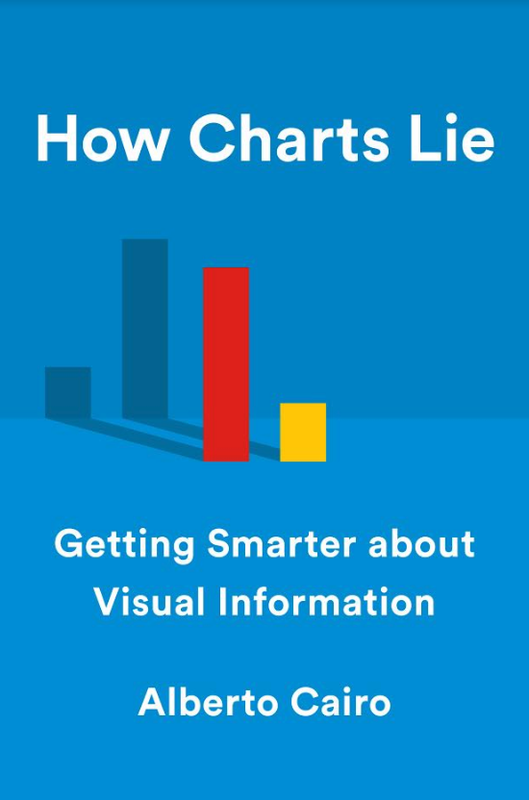 Another great thing is that the folks at SEBRAE are interested in promoting the data-rich kind of infographics Robert Kosara talks about in his latest post, and not the cutesy, simplistic, and shallow types we're so used to nowadays. Good for them. *There are also David Brooks —or "DB"— insights. I should explain them in the future. **This is not the only presentation or workshop for non-designers I've done this year, by the way.